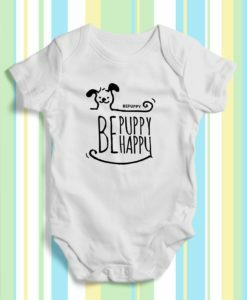 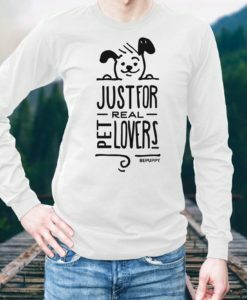 Be cool and dress your “Just for real pet lovers” t-shirt! 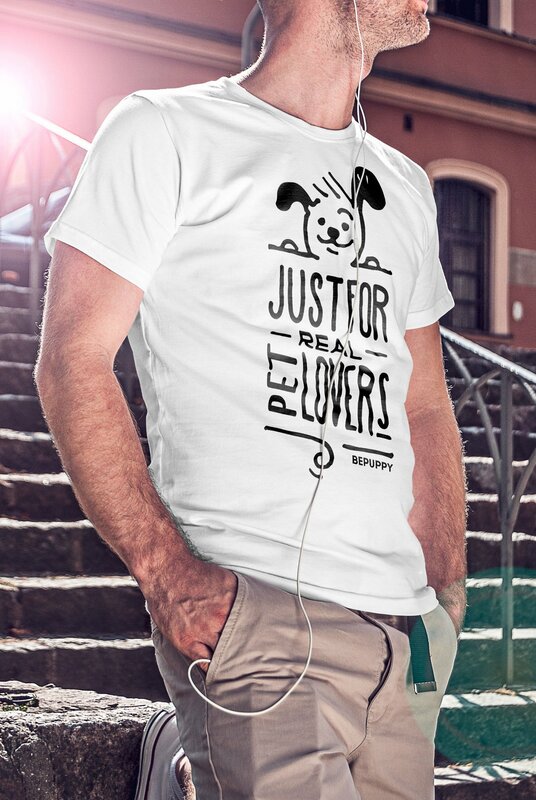 It’s the softest and smoothest t-shirt for man you’ll ever wear. 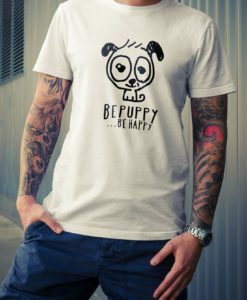 Made of 100% ring-spun lightweight cotton, these classic-cut shirts are known for their premium quality, as well as ability to stand up to a washing machine, will keep size and color after many washings! 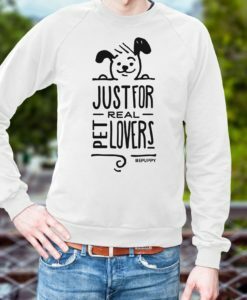 If you are a dog lover you can’t miss it!